A motor racing event in Brazil took a sour turn of events, when the metal grandstand holding hundreds of people collapsed. As the grandstand topples to the ground, hundreds of spectators crumble with it. Officials said that at least 100 people were injured. Check out the video of the tragedy here. The Indy Racing League has signed a deal that will have Indy Cars running on Brazilian ethanol for the 2009 season. The IRL has been racing exclusively on the ethanol since the 2007 season. Under the deal, the Brazilian suppliers will be responsible for producing the approximate 120,000 gallons of ethanol used each IRL season. Brazil is the second-largest producer of ethanol behind the United States. 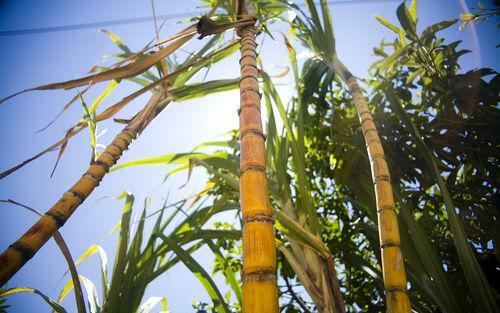 However, Brazil is the world’s largest exporter of ethanol and is able to produce the biofuel with sugar cane, which is cheaper to make than the corn-based ethanol.